Every year ducks seem to present me with new challenges. Lessons learned and sure there are many successes that come with each year as well. 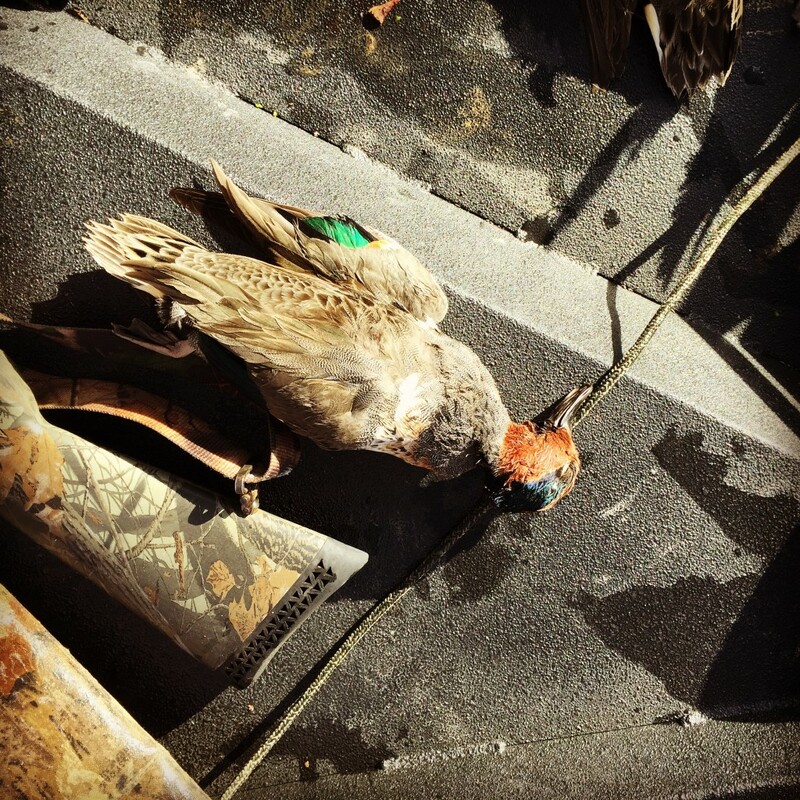 We have to remember to be appreciative of both our success and failures and thank God with each day we get to spend hunting and living our lifestyle in a safe way. This year was unique, I was able to hunt in three different states which all presented some new opportunities and challenges. I started in North Dakota in the early season. 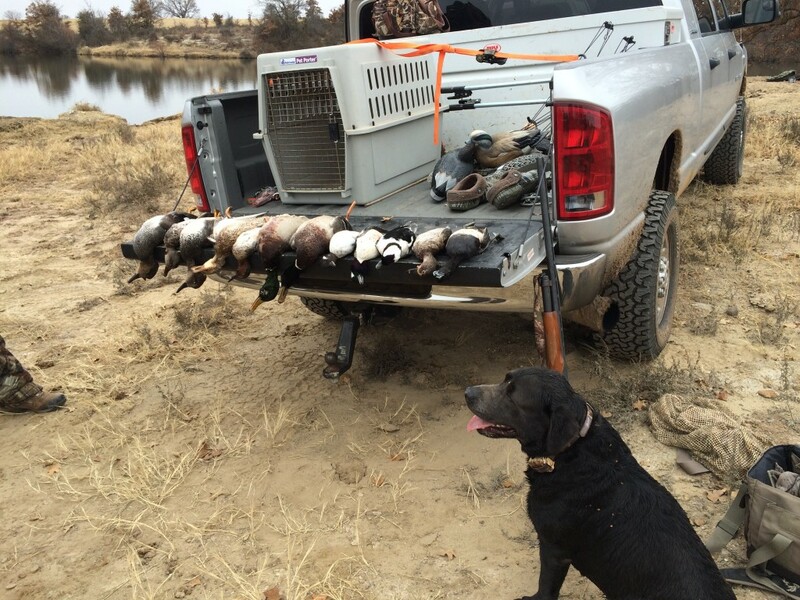 The trip was short but we managed to get into some fields and harvest a wide variety of ducks including, red heads, gadwalls, greenheads, teal, and even some geese. Hunting the prairies and potholes was a different experience for me. 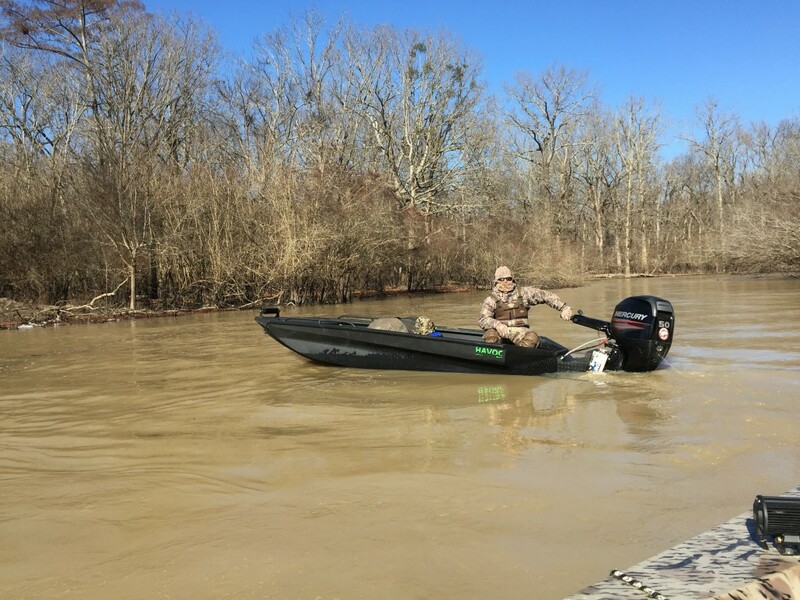 I am used to hunting in the swamps and bayous of Arkansas. But, learned a lot about early season birds and had some fun shoots while we were there. Unfortunately, that trip was cut a bit short due to an eye injury my buddy suffered. So, we packed up early and made our way back home for him to get some serious attention to his eye. My new home of Texas was a nice surprise in regards to hunting new territory. Our typical set ups were on the edges of tanks or ponds on large ranches in North Texas. 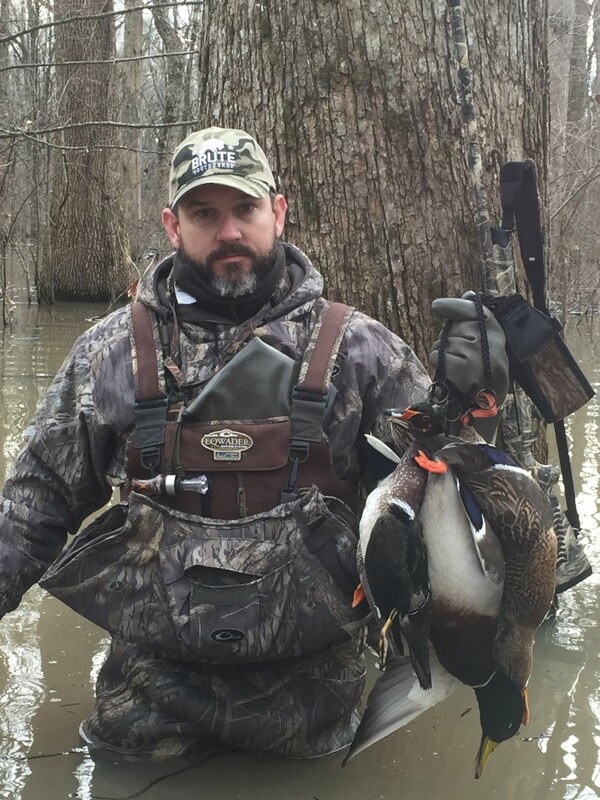 We had some good success early in the year during the first split as ducks pushed south early due to some big winter storms up north. 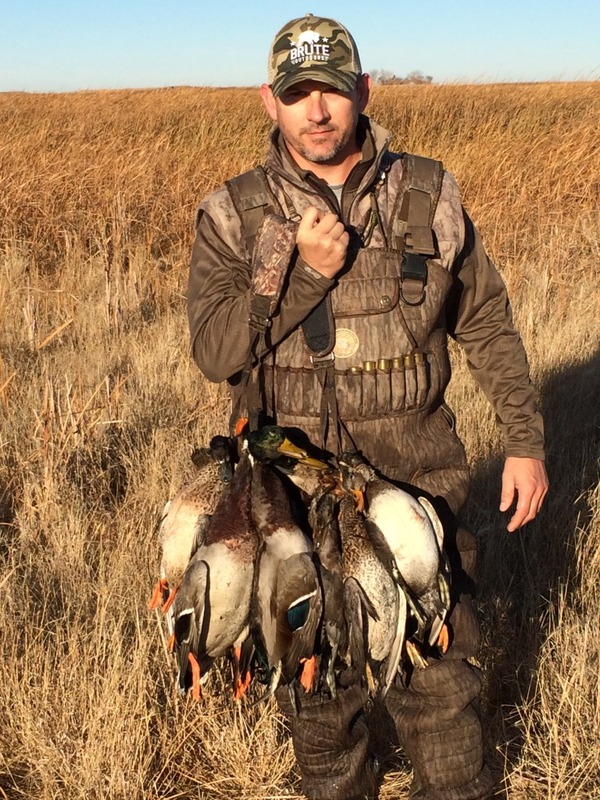 Again, we were able to harvest a lot of different species of ducks. Mallards, teal, ring necks, wood ducks and my first bufflehead, which will be going on the wall, it’s going to be a beautiful mount. I can’t wait to hunt Texas again next year. Probably going to need to find a way down to the coast! Well with success also comes tough times as well. 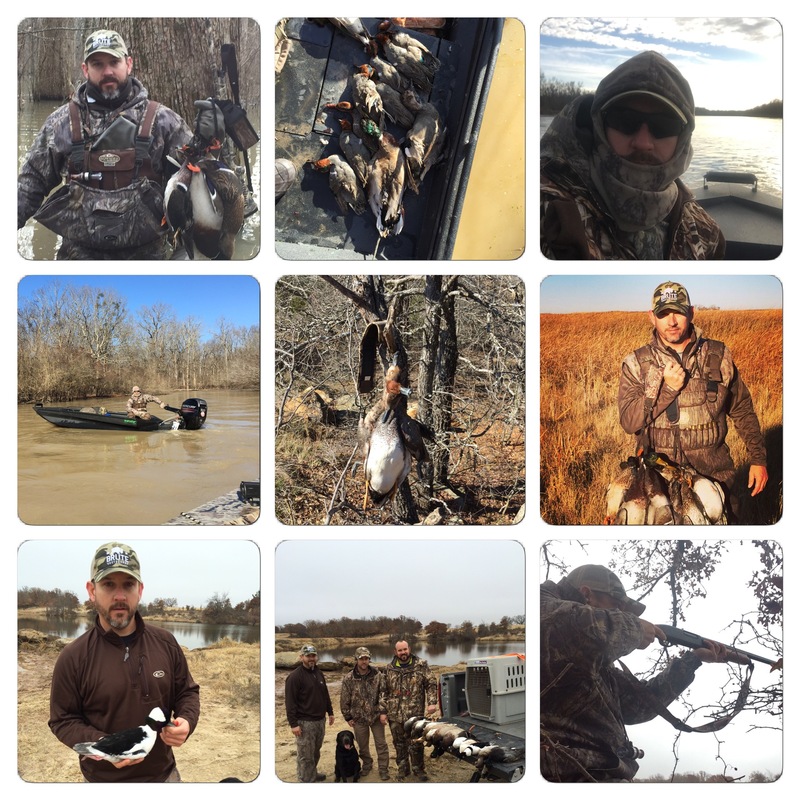 I spend the majority of my time hunting ducks in Arkansas – this year was full of anticipation as we were coming off a great 2013/14 season. Unfortunately, not everything is in our control including Mother Nature. With one of the worst seasons for rainfall and water levels it left most if not all of our go to spots unhuntable. We made the best of what areas we did have access and scratched out some ducks but by no means the numbers we were hoping for. Either way we are thankful for our opportunities and continue to plan and look ahead to next season with anticipation. I hope you all had a great season and look forward to chasing the ducks again next season.